Showing results by narrator "Dave Croft"
A discourse given by Elder B. H. Roberts at the tabernacle in Salt Lake City on Sunday, December 22, 1907, at a memorial service in honor of the 102nd anniversary of Joseph Smith's birth. This powerful discourse treats not the events of Joseph's life but his fulfillment of the role of master teacher. 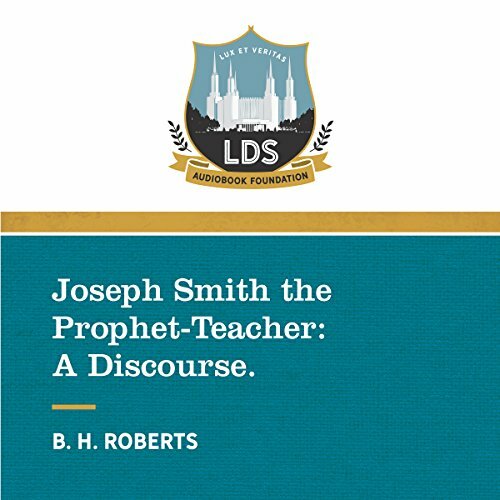 His correction of sectarian doctrine, doctrinal teachings, and role as prophet of the restoration are all examined and reinforced, leaving the listener with an even greater testimony of the seer chosen to restore Christ's church in the latter days. 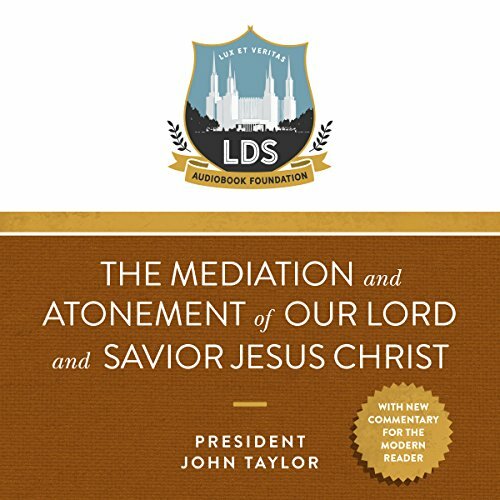 Two years into his term as President of the Church of Jesus Christ of Latter-Day Saints, John Taylor published Mediation and Atonement. As you listen to John Taylor's Mediation and Atonement, we hope that you receive his prophetic witness of the Lord's sublime act of redemption and can come to prophesy of its reality and supreme importance. In other words, we hope that you come closer to becoming a prophet of the Lord's atonement.